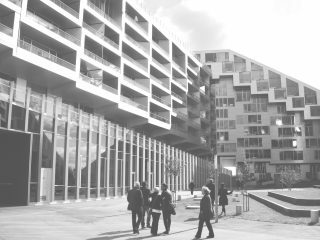 How we build, how things are made, how materials are put together, these things reveal the state of a society. 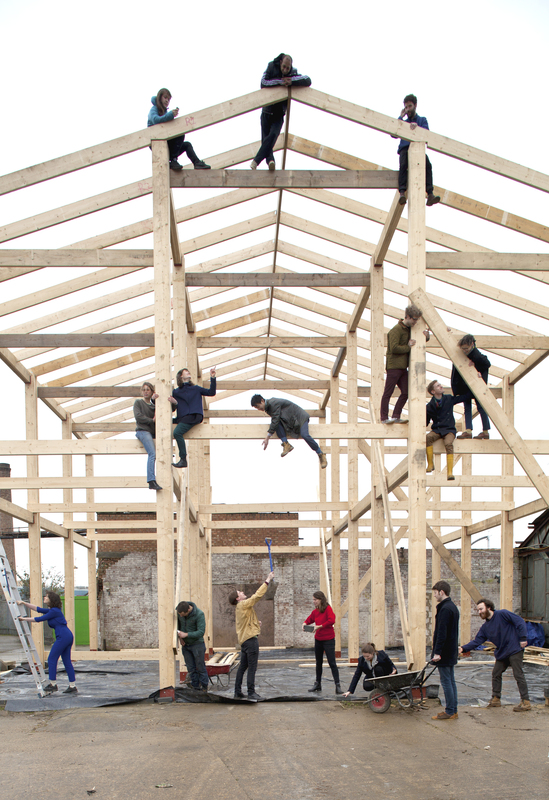 Assemble, winners of the Turner Prize, show how the status quo can be changed by taking joint action. 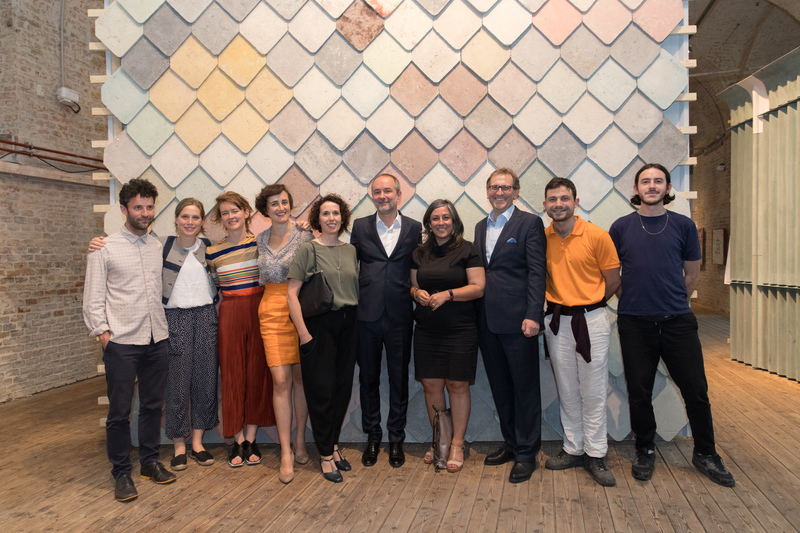 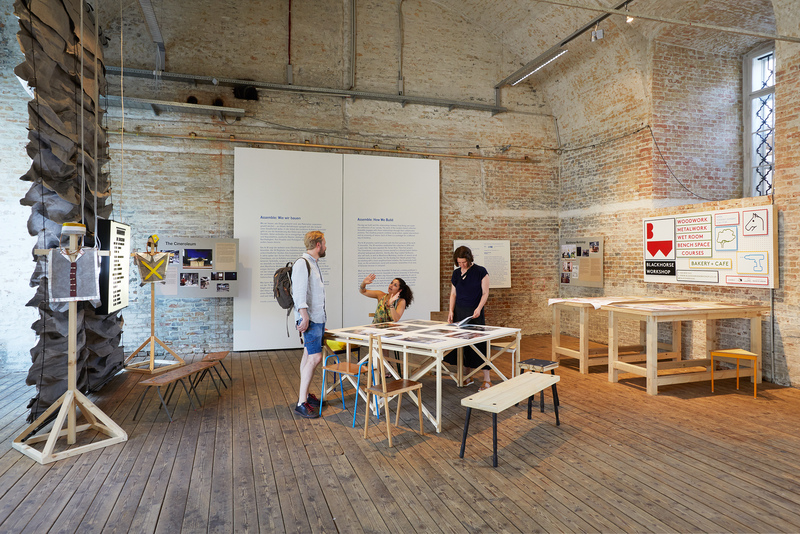 The London collective Assemble connects social action, poetic spaces, ecological and economic sustainability in a unique way. 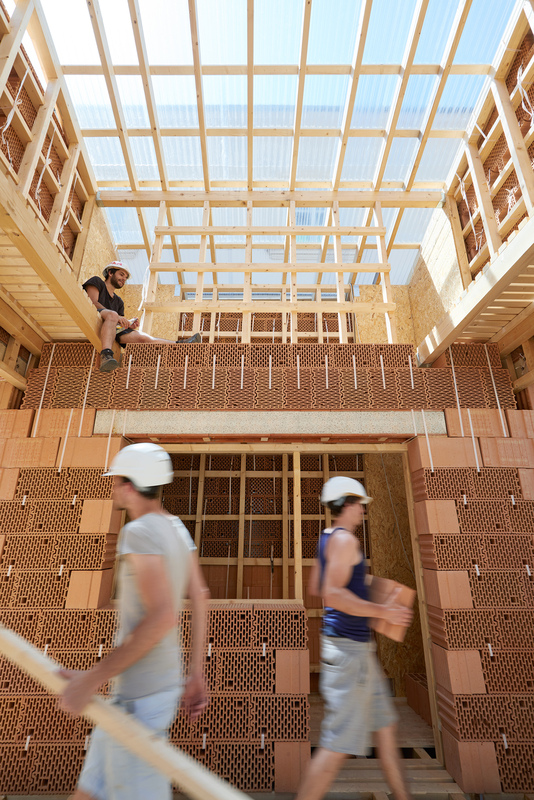 Their projects are prototypes for how society could build differently. 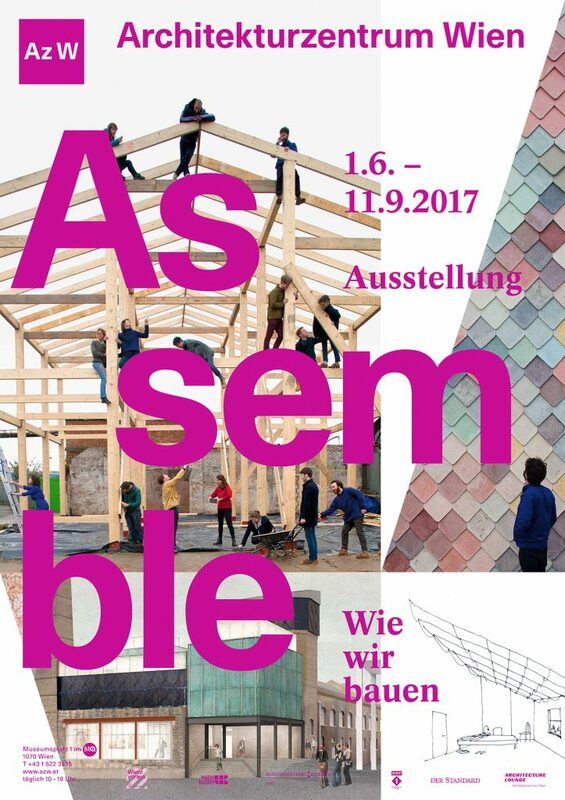 The Architekturzentrum Wien presents the first overview exhibition worldwide of the work of Assemble. 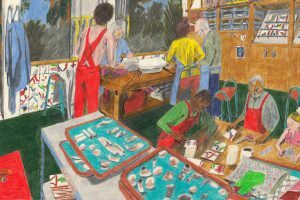 The 18 members of the collective began working together after completing different studies at Cambridge University and only 5 years later they won the Turner Prize, Europe’s most prestigious award in the area of contemporary visual art. 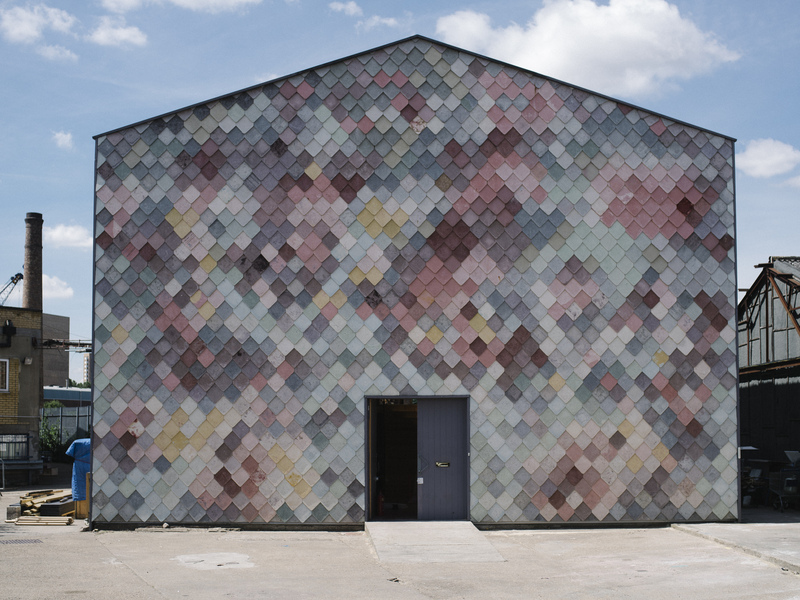 Even their first work Cineroleum, a temporary cinema in a disused filling station, attracted considerable attention. 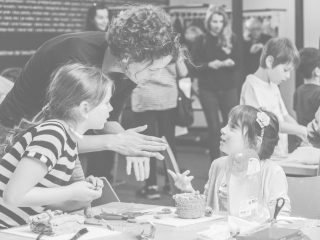 A short time later they made Yardhouse, a cultural landmark offering affordable studios, and Blackhorse Workshop, one of several social enterprises in their young career. 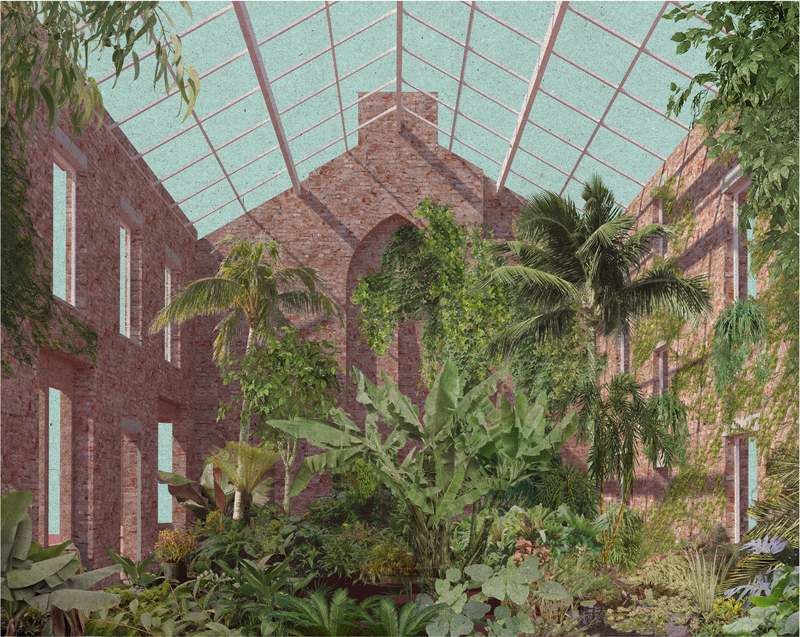 In the framework of Granby Four Streets they work together with the local Community Land Trust on the architectural, social and economic re-appropriation of a traditional working class district in Liverpool. 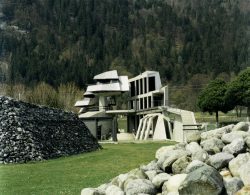 In the concert and rehearsal space OTO building rubble found on site was filled in rice sacks and, working together with the musicians, was used to make load-bearing walls with excellent acoustic properties. 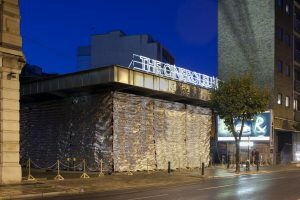 In their current project, an art gallery for the Goldsmith College in London, standard fibre cement panels acquire a previously unsuspected glamour factor. 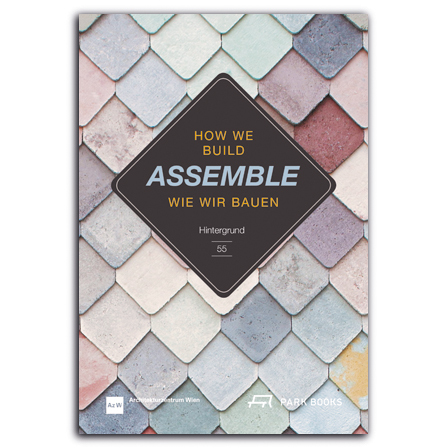 What can Vienna learn from Assemble? 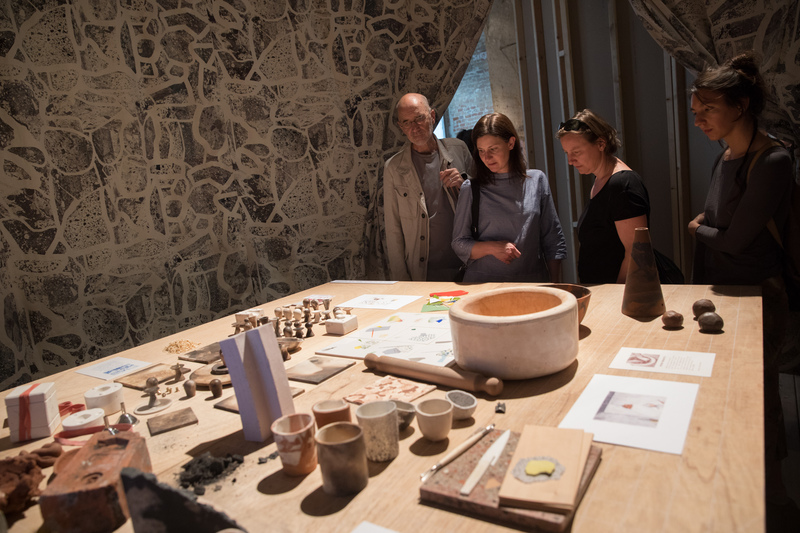 In the exhibition Assemble enable visitors to experience ten of their “prototypes” in the form large scale installations. 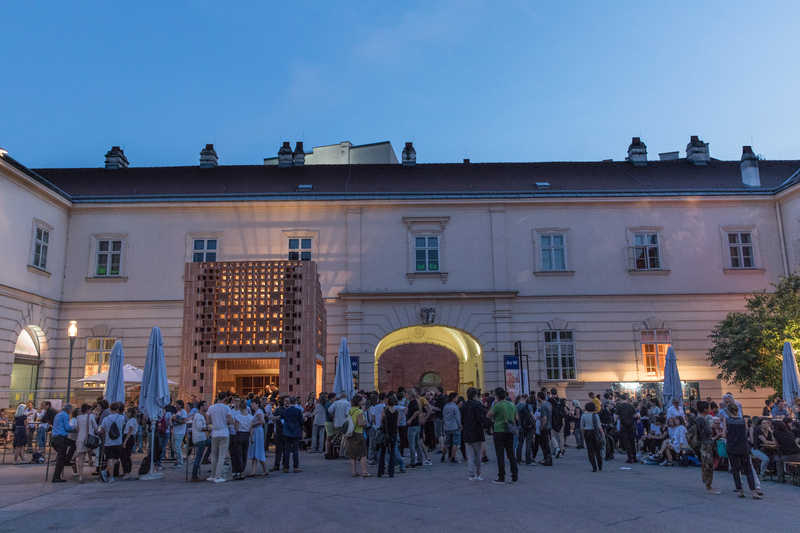 What can Vienna learn from Assemble? 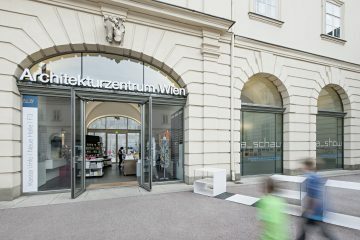 To examine this question a visiting professorship was set up for Assemble at the TU Vienna. 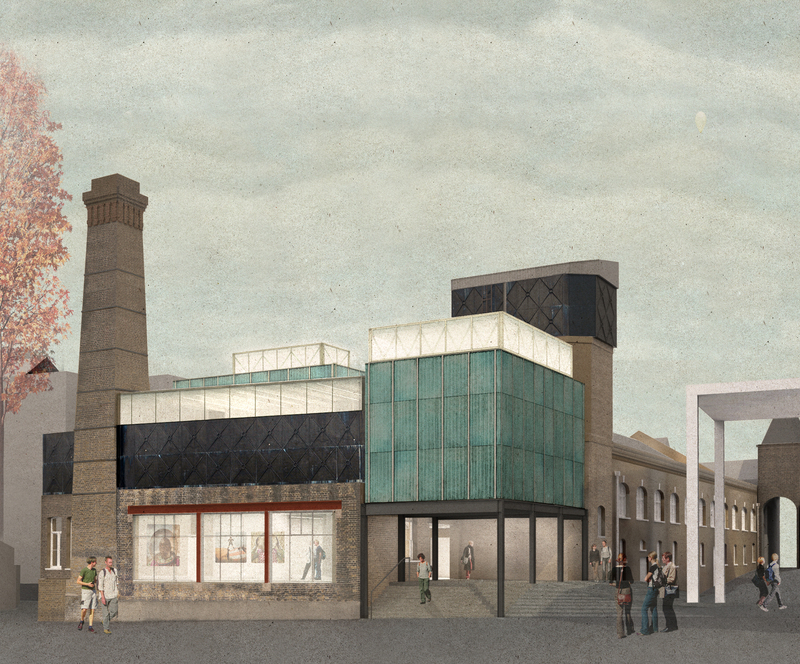 Parallel to the exhibition opening the students will build a pavilion in the courtyard of the Az W which will become an open workshop and airy meeting point during the summer months.  Hintergrund 55 will be issued to mark the occasion of the exhibition. 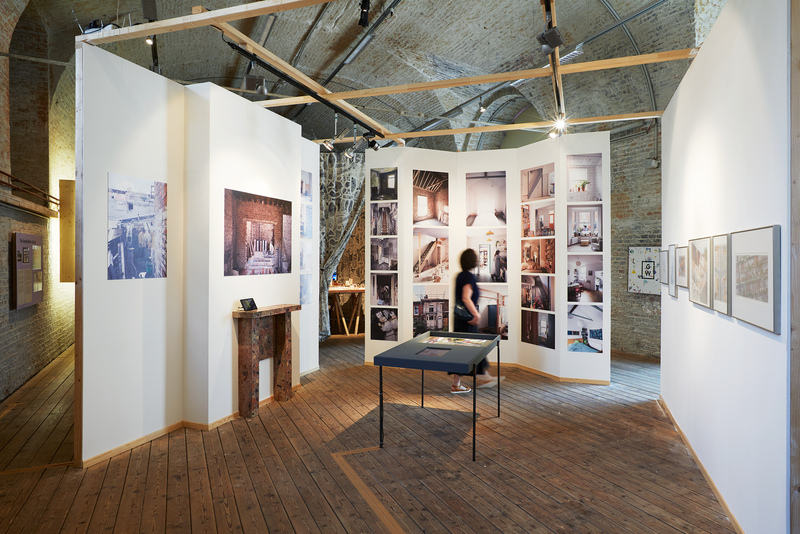 The exhibition is accompanied by a catalogue (Hintergrund 55) published by Park Books.